Usuario Instagram: wattpad_itssammat Usuario Wattpad: ItsSammat Spain. ¡Holi! Acabo de publicar el SÉPTIMO CAPÍTULO de mi novela. Pasaos a echarle un vistazo cuando tengáis un huequito. ¡Y ya sabéis! Si os gusta hacédmelo saber con un me gusta, una reseña o algún comentario de lo que os haya podido llamar la atención. ¡FELIZ VIERNES! 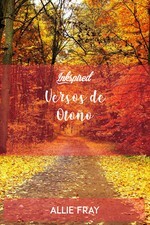 ¡Ya está disponible el SEXTO CAPÍTULO! Ojalá disfrutéis leyéndolo tanto como yo escribiéndolo... ¡Un abrazo, queridos lectores! ¡HOLA! Ya está disponible el quinto capítulo de "MIEDO, CULPA, IRA" en mi cuenta personal. ¡Espero de corazón que lo disfrutéis! Y que me hagáis partícipe de cualquier emoción que os pueda remover. ¡Saludos a todos! Sandra M.S. wrote a comment on 'MIEDO, CULPA, IRA' in the chapter 'UNA PROMESA'. MariaL Pardos just reviewed 'UNA PROMESA' from the story 'MIEDO, CULPA, IRA'. MariaL Pardos wrote a comment on 'MIEDO, CULPA, IRA' in the chapter 'UNA PROMESA'. Sandra M.S. 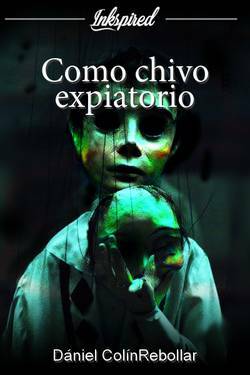 published a new chapter 'INMADURA, INFANTIL, EGOÍSTA' from the story 'MIEDO, CULPA, IRA'. MariaL Pardos liked the chapter 'UNA PROMESA' from 'MIEDO, CULPA, IRA'. Sandra M.S. wrote a comment on 'MIEDO, CULPA, IRA' in the chapter 'ESPÉCIMEN'. Ereth Khial wrote a comment on 'MIEDO, CULPA, IRA' in the chapter 'ESPÉCIMEN'. Ereth Khial liked the chapter 'ESPÉCIMEN' from 'MIEDO, CULPA, IRA'. Sandra M.S. published a new chapter 'ESPÉCIMEN' from the story 'MIEDO, CULPA, IRA'. 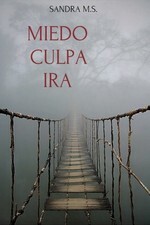 Ereth Khial liked the chapter 'EL ALMA ENCOGIDA' from 'MIEDO, CULPA, IRA'. Sandra M.S. published a new chapter 'EL ALMA ENCOGIDA' from the story 'MIEDO, CULPA, IRA'. Ereth Khial liked the chapter 'PAZ' from 'MIEDO, CULPA, IRA'. Ereth Khial wrote a comment on 'MIEDO, CULPA, IRA' in the chapter 'PAZ'. 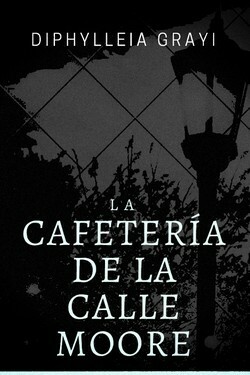 Ereth Khial liked the chapter '¿QUÉ ESTARÍAN VIENDO?' from 'MIEDO, CULPA, IRA'. Ereth Khial wrote a comment on 'MIEDO, CULPA, IRA' in the chapter '¿QUÉ ESTARÍAN VIENDO?'. Sandra M.S. wrote a comment on 'MIEDO, CULPA, IRA' in the chapter 'Habitación 208'. Sandra M.S. published a new chapter 'PAZ' from the story 'MIEDO, CULPA, IRA'. Sandra M.S. 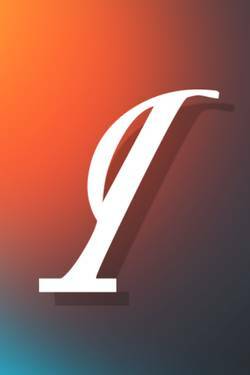 published a new chapter '¿QUÉ ESTARÍAN VIENDO?' from the story 'MIEDO, CULPA, IRA'. Ereth Khial wrote a comment on 'MIEDO, CULPA, IRA' in the chapter 'Habitación 208'.